I love the holiday season. I mean, what’s better than sharing a hot cup of cocoa with family and friends? And even though it often snows a lot around here, that part of winter is mostly fun as well. Want to know what’s not so much fun? Heating your home during the winter. Despite the season’s many benefits, increased home energy use isn’t one of them. In fact, homes across the country see an, on average, 10 to 15 percent increase in heating costs across winter. Luckily though, there are a bunch of great ways to reduce your energy use and save money on your energy bills this winter. 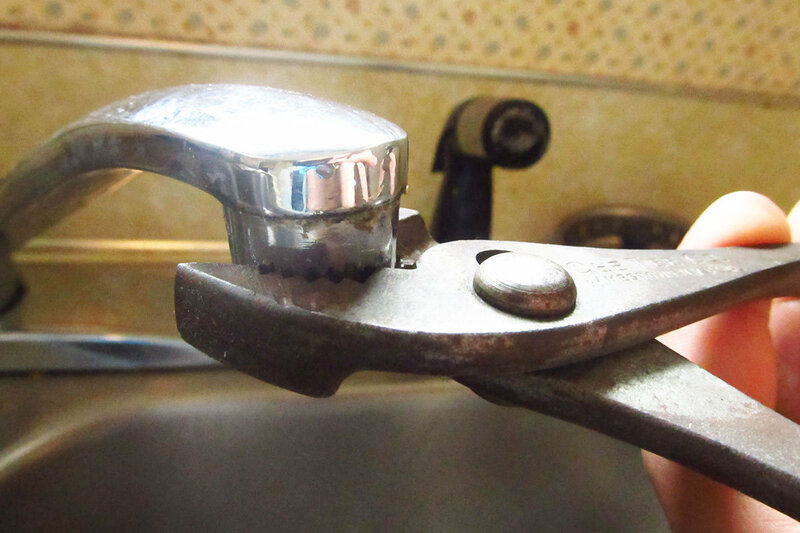 Below are five of the most effective DIY methods! Chances are your home is a lot less insulated than you might think. Even the tiniest holes and cracks contribute massively to lost heat. Start by plugging up the gaps around doors and around windows. 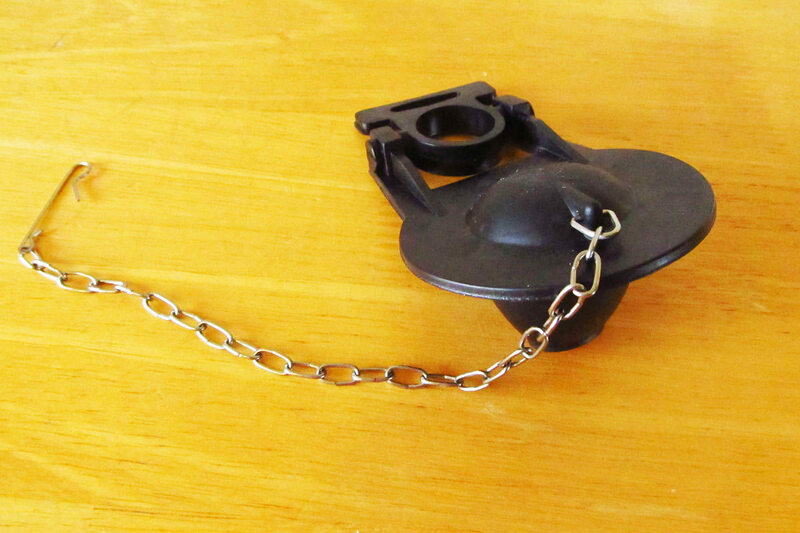 DIY methods I’ve used include stuffing these with an old pillowcase, a towel, or socks. 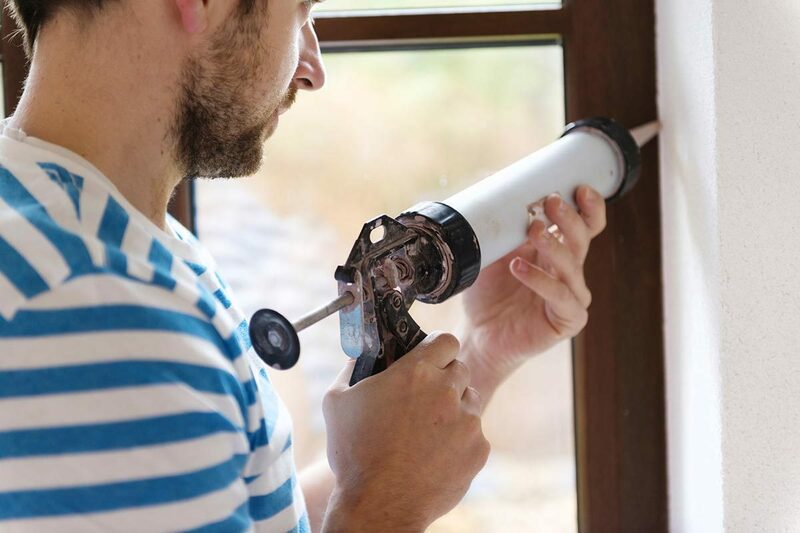 Of course, a trip down to your local hardware store for draft excluder strips, caulking, or cheap self-adhesive foam strips is a more long-term bet. If you're home seems to rapidly lose heat than you may want to check and see if your attic insulation is adequate. Most people don’t know that keeping interior doors open in the winter is a great way to let heat spread throughout the house. For instance, leaving the bathroom door open while showering allows much of the heat and steam to travel into nearby rooms. The same concept applies to the kitchen. 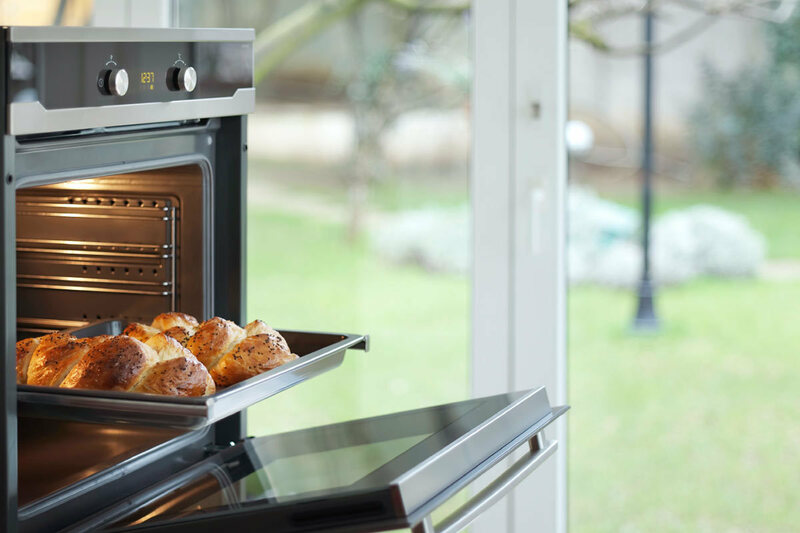 Prop your oven door open after cooking (obviously you need to be careful if you have small children or pets) to let the heat circulate throughout the house. You wouldn't close the door on a fireplace, would you? And keep doors between common areas and bedrooms open to let heat circulate from central heating sources into outlying rooms. 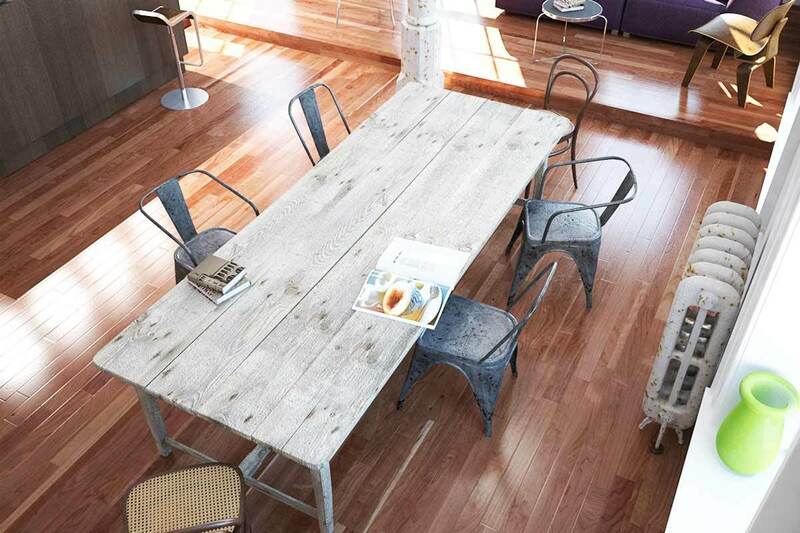 Poorly positioned furniture can greatly increase home heating costs during the winter. If you have a couch or other piece of furniture placed in front of your radiator, vent, or other heating source, then chances are likely much of the heat is prevented from entering the rest of your house. To increase the effectiveness at which heat circulates through your home, rearrange your furniture so that none of it is directly in front of a heating source. 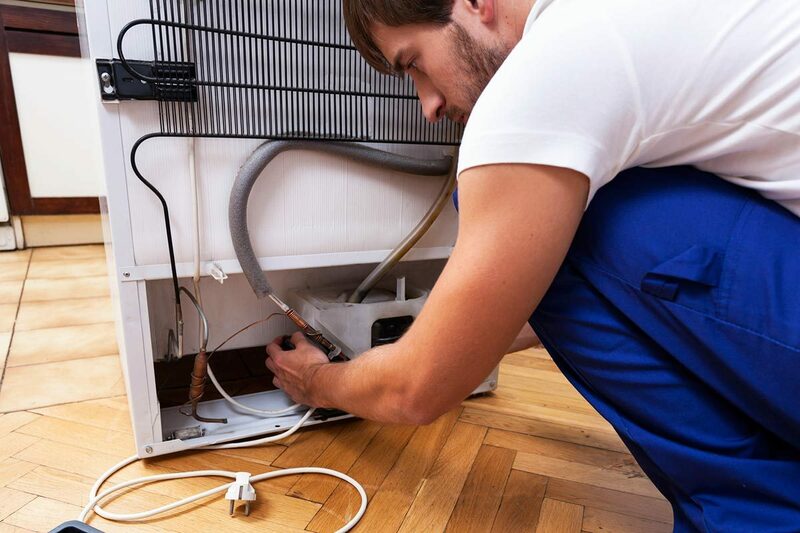 An improperly maintained HVAC system can have serious consequences for your home energy bill. Case in point, your furnace filters. These filters need to be changed regularly to maximize airflow. 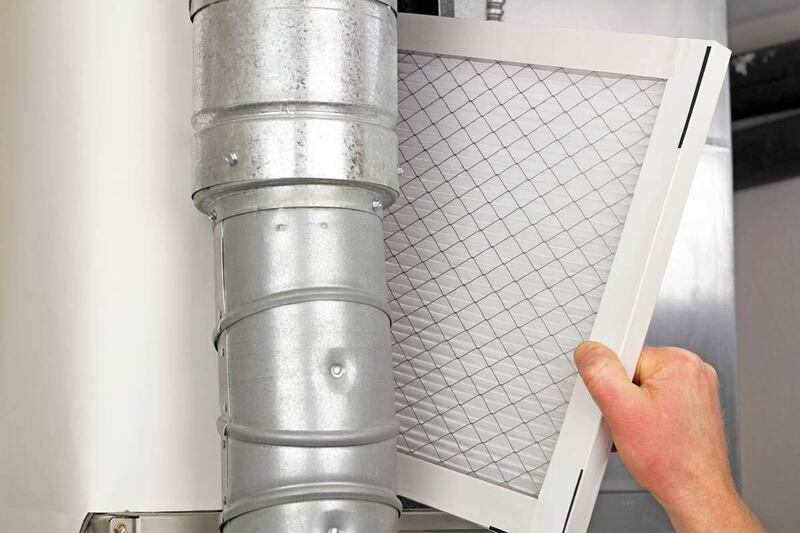 A dirty furnace filter makes the system work harder to heat your home to a comfortable level. Interested in saving the most on energy possible? Then consider a winter tune-up for your HVAC system as well. There is no reason to heat an empty home. Yet too many people simply set their thermostats to a single temperature and then let them be. They don’t turn them down when they leave the house for work or when they sleep at night. Being mindful of the temperature on your thermostat by turning it down at night and down when you’re away (and up when you’re at home) can save big bucks on energy. 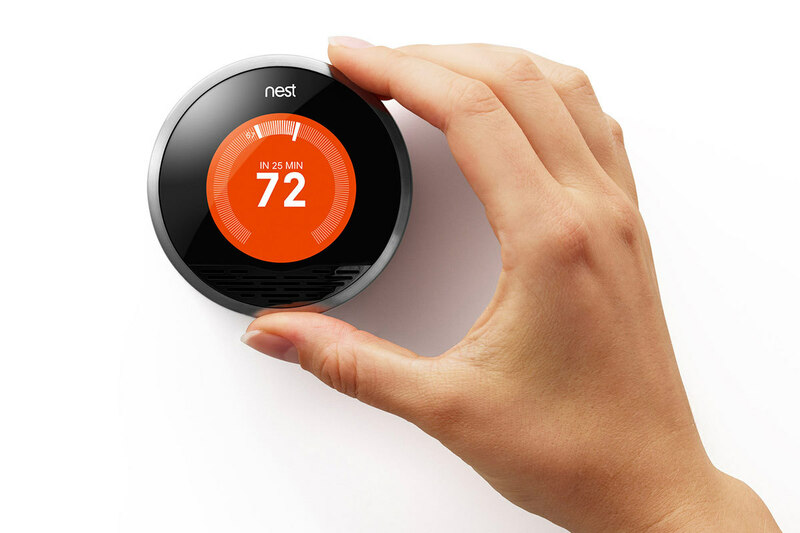 Investing in a nest thermostat or programmable thermostat is another great way to save money on energy this winter. These thermostats automatically adjust your home’s temperature to your preset preferences. 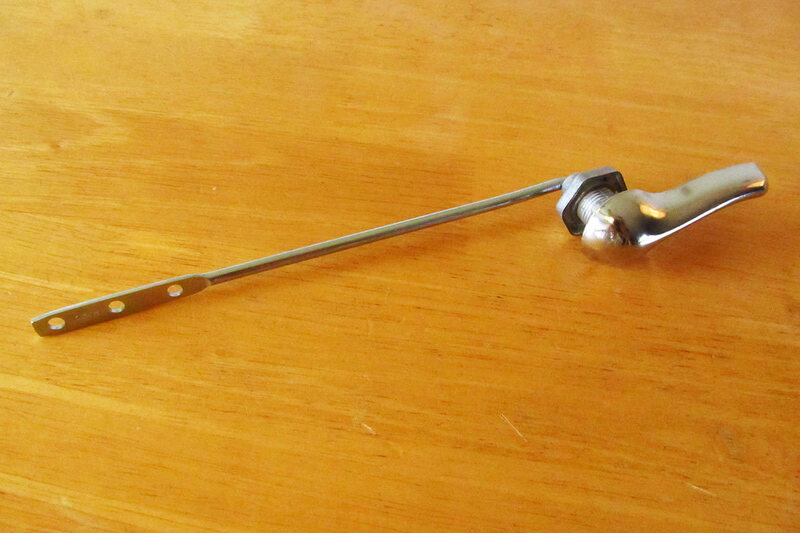 This ensures you won’t forget to turn down the temperature when you leave for the day. It is also a nice way to “pre-heat” your home before you wake up in the mornings. There are many other energy saving devices you can pick up cheaply this holiday season that help you save money for years.